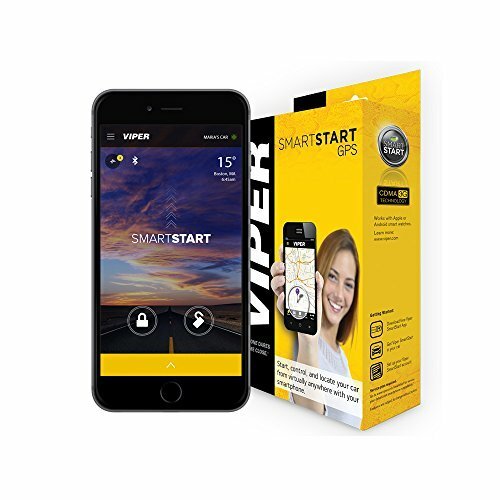 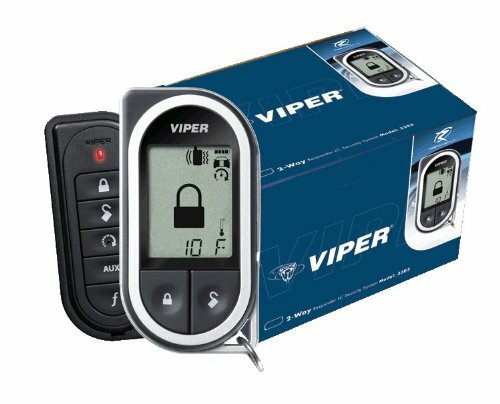 Viper has long been the industry standard for quality vehicle security and remote start systems, and for good reason. 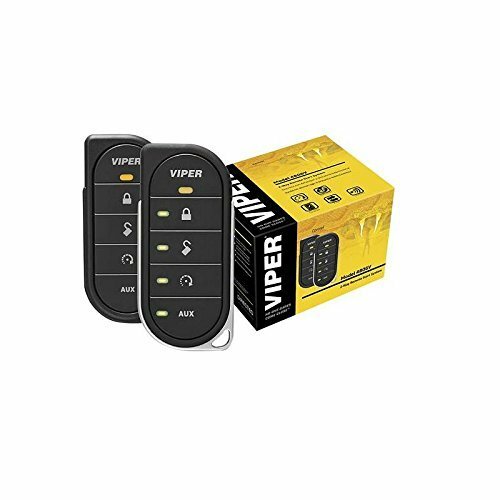 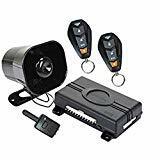 Viper has led the way in innovative security technology from their top of the line systems to their solid entry level systems and the 3105V is no exception. 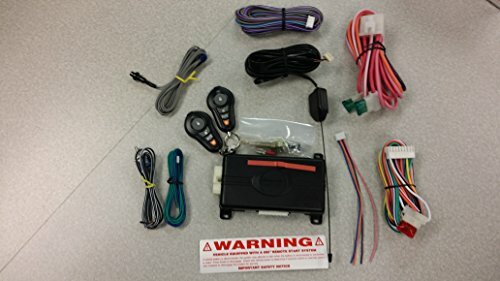 With a FailSafe starter kill system and Anti-Carjacking mode, you can be sure that would be thieves wont be going anywhere with your vehicle. 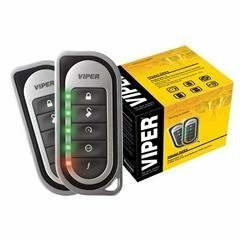 You can even hook up a remote start to the Viper 350 Plus if you wanted to. 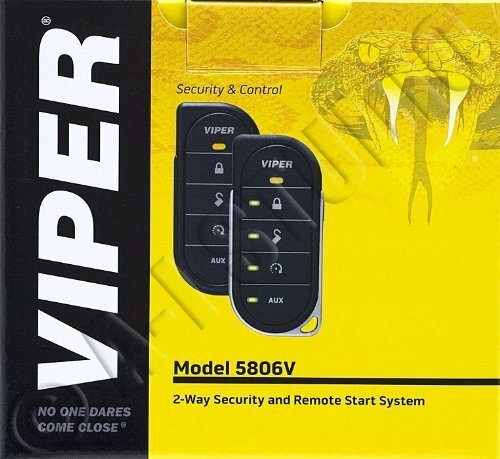 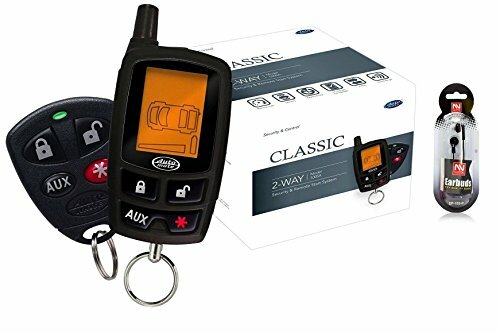 The 3105V is one of our most popular alarm systems that we carry and it looks like it's going to stay that way for a long time so make sure you get yours today! 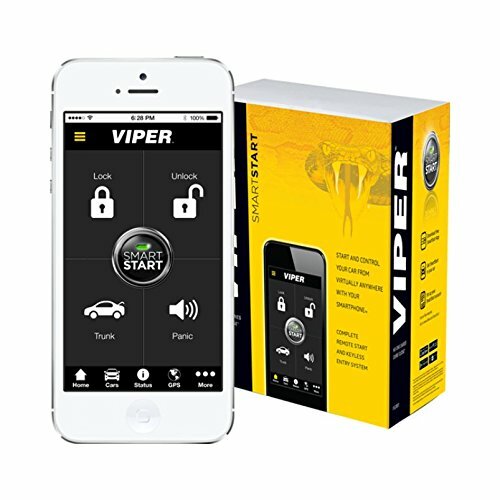 Viper has long been the industry standard for quality vehicle security and remote start systems, and for good reason. 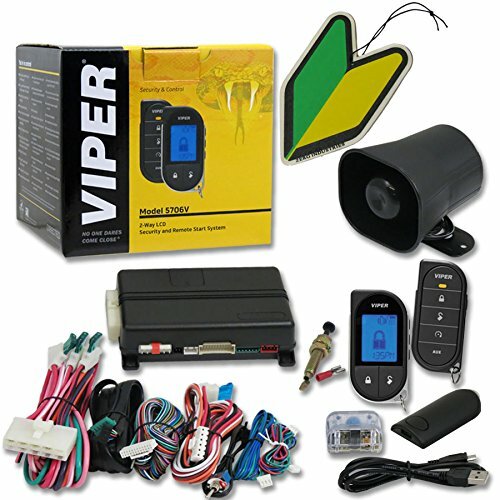 Viper has led the way in innovative security technology from their top of the line systems to their solid entry level systems and the 3105V is no exception. 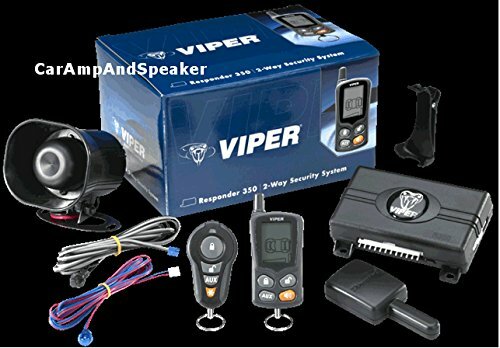 With a FailSafe starter kill system and Anti-Carjacking mode, you can be sure that would be thieves wont be going anywhere with your vehicle. 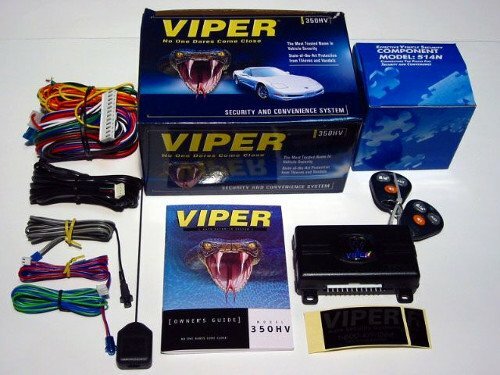 You can even hook up a remote start to the Viper 350 Plus if you wanted to. 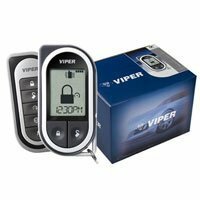 The 3105V is one of our most popular alarm systems that we carry and it looks like it's going to stay that way for a long time so make sure you get yours today! 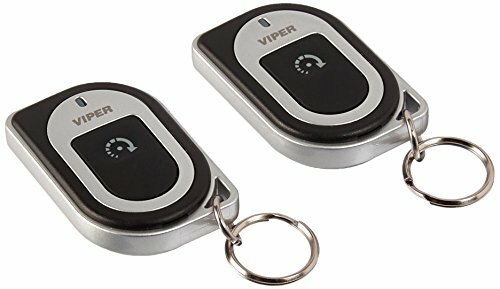 This shock sensor utilizes warning chirps for minor disturbances and will trip the alarm if it detects more serious impacts or disruptions. 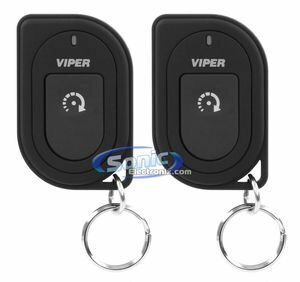 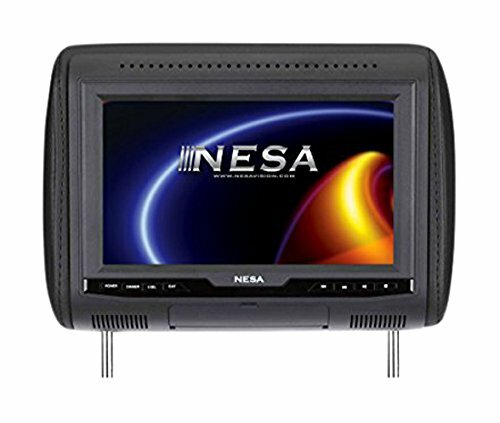 Most dual zone shock sensors have adjustable sensitivity to reduce false alarms or warnings. 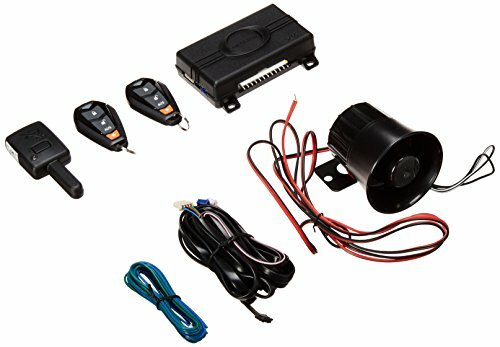 These sensors let would-be thieves know that your vehicle is equipped with an advanced alarm system and to keep away.